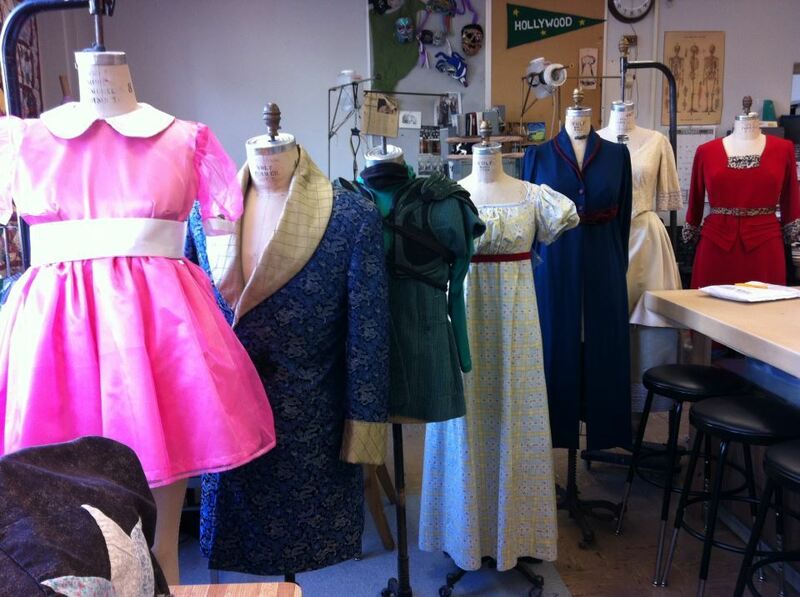 The San Jose State University Costume Shop rents costume pieces to professional theaters, community performing arts groups and school performing arts programs. We do not rent costumes to individuals for Halloween, parties or other such events under any circumstances. The staff of the San Jose State University Costume Shop are committed first and foremost to serving the Department of Film and Theatre related productions and the students of SJSU. Renting to outside entities allows us to provide a costuming service to our students and staff. After you make an appointment, you will receive a confirmation email from SJSUcostumerentals@gmail.com. If you do not receive an email, your appointment is not guaranteed. *Please make sure to bring 2 checks to your first appointment, one for the deposit and one for the $5.50 per pound dry cleaning fee. You'll get the deposit back on the return appointment. Thanks! If these times do not work for you, email SJSUcostumerentals@gmail.com to schedule an outside appointment.